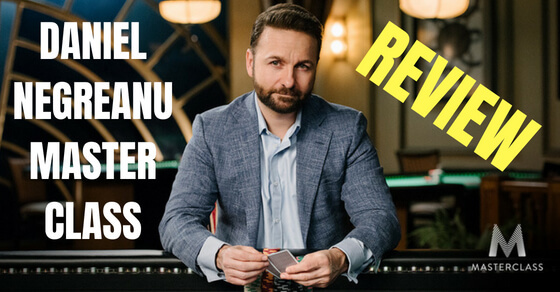 As much as I talk about the benefits of using a HUD in online poker the reality is that there are several online poker rooms these days that do not allow HUDs. 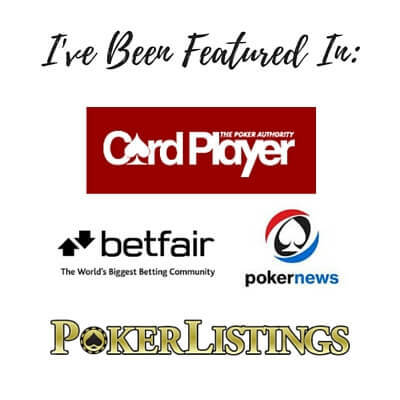 Now of course most of the major ones do including some of the most popular sites in the world such as PokerStars and 888 Poker. But several smaller and American facing sites in particular like Ignition or Bovada for instance are well known for having a policy against them. And sometimes they use anonymous tables as well. 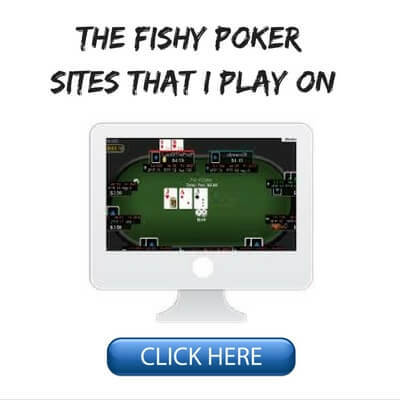 So people ask me all the time how do I multi-table and beat online poker without a HUD on these sites. Well, let me tell you that it is absolutely possible and it really isn't even a big deal at all. You just have to make a few adjustments. When you can't use a HUD and/or the games are anonymous then you need to realize that you are essentially always going to be playing against a table full of unknowns. That is, you won't be able to get any solid HUD based reads on them like VPIP, PFR, AF and so on. So what this means is that you have to get back to the basics of ABC play and just play your cards according to a proven winning strategy. That is, tight and aggressive, playing good hands, paying close attention to position, value betting widely and minimizing your bluffs. This is all stuff that you should know already. When HUDs aren't allowed though, it is even more important that you stick to the fundamentals and avoid any kind of fancy play. 2. They Can't Use a HUD Either! The other thing to remember when you are playing on a site that has banned poker HUDs is that they can't use one either. What I mean by that is that everybody else is playing in the dark just as much as you are. And what this ultimately means is that they are guessing about what type of player you are just as much as you are about them! As I often say, there is no point in worrying about whether a poker site allows HUDs or not. Sure, I always prefer it. But as long as the games are good I will play there. If I can't use a HUD then neither can they. That's fair play. One thing that many HUD users are afraid of when they have to give up their HUD is how they are going to multi-table without it. After all, this is one of the main benefits of using a HUD online. It allows you to keep track of the dozens of different players which are spread out across your tables. And ultimately this makes it so much easier to multi-table while still having solid reads on everyone. Well once again, without the ability to use a HUD it's just going to be a return to basics. There is no reason why you can't still multi-table. You will just have to do it readless. Don't worry about not having a HUD and multi-tabling. You will quickly get used to it again. Stick to the fundamentals and just grind. 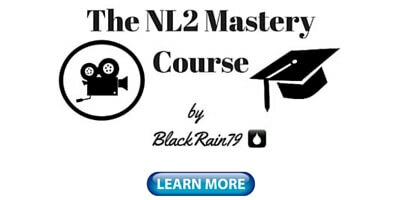 Have you ever heard of a live poker player complaining about not being able to use a piece of software to keep track of their opponents and get reads? Because they do it the old fashioned way by paying attention to every little detail and action that their opponents take even while they are not in the hand. This is exactly what you need to do if you are playing online poker at a site that doesn't allow HUDs. You simply start paying more attention to the people at your tables. SuperMom167 is a loose/passive fish that limps too much and loves to donk bet the flop. FrankTheTank86 is a loose/aggressive player who loves to bluff the river. SoldierBoy12 is a weak/tight regular who rarely runs any big bluffs after the flop. You simply pay attention to what your opponents are doing and the decisions that they are making just like you would in a live game. There are also a whole host of non-HUD tells which I have discussed many times before which indicate a recreational player pretty much straight away. While not every one of these non-HUD tells is a 100% read that they are a fish, it is often the case. Good poker players just very rarely do these things. Finally, the last thing that you want to be doing if you are playing at an online poker site which does not allow HUDs is to take as many notes as possible. 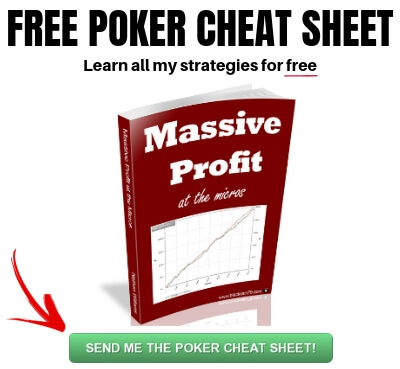 Most poker sites have a note taking feature built right into the software. Use it! Make sure you write down all those reads that you have on SuperMom167, FrankTheTank86 and SoldierBoy12. Because guess what? It is very likely that you are going to encounter them again at some point in the future. And these notes are saved to your hard drive so they essentially stay there forever. As long as your hard drive doesn't die that is! You already know that you should be backing up your data anyways though. I don't need to tell you that. Take as many notes as you can on your opponents and every time you sit down to play against them in the future you will already have reads on them. There is nothing wrong with playing on a poker site that does not allow HUDs. As long as the games are good (lots of rec players), I am happy to play there and take the fish's money. In fact, this is why several of the poker rooms that I recommend have banned poker HUDs, even though many people know that I am a big-time proponent of using one. You just have to make a few adjustments. 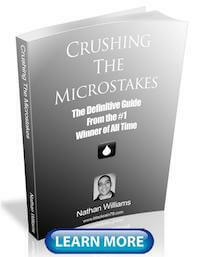 First off, understand that you will need to return to the basics. You can't be pulling off any fancy triple barrel bluffs. You are going to be essentially playing against a bunch of unknowns all the time. This means that you simply have to play ABC poker. Secondly, make sure that you always remember that everyone else is in the exact same boat. You are not at some sort of disadvantage by not being able to use a HUD. Lastly, make sure that you go back to the roots of the game and collect your reads the old fashioned way by paying attention. And make sure that you take meticulous notes. This is more important than ever when you don't have any HUD data available. 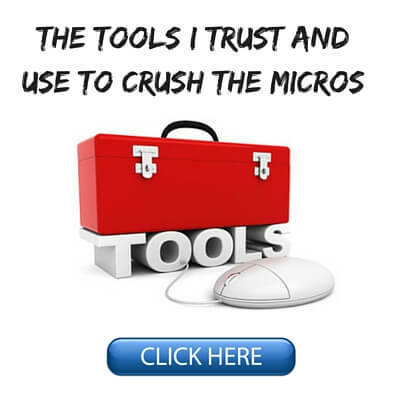 For a complete list of all the poker tools I recommend and use besides a HUD click here. 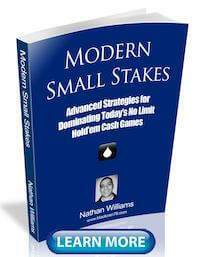 Also, make sure you pick up my free poker ebook to quickly learn the ABC poker strategy that I use to beat poker games where HUDs are banned. 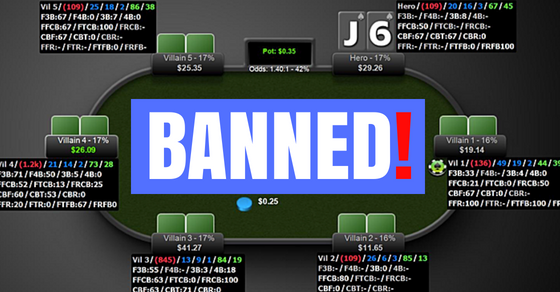 Let me know in the comments below what adjustments you make when you are playing at a poker site that has banned HUDs. Non hud allowing sites tend to attract more rec players,fish and gamblers,especially if the site is linked to a sportsbetting/online casino platform.So whenever the gamblers are waiting to cashout a live basketball game or just wanna see a few flops no matter the price,i wanna be there!Also note taking is somewhat important as you say like "never fold a pair/station/maniac".Or always chases flushdraws etc.The problem with completely anonymous sites like ignition where there are only assigned numbers whenever someone joins a table,is you cant take notes.There are some workarounds for this,some hand converters that track stats for as lomg as you are sitted on a table.In general, after a couple of orbits unless you spot someone with a high vpip,the table is tight so either loosen and steal blinds/apply pressure and tighten up a bit later.People will perceive you as a maniac and will give you action when you have good equity without realising that you have just switched gears. That is a good point Jimmy about sites that don't allow HUDs and have a sportsbook or casino attached, they tend to attract lots of fish. 888 doesnt allow HUDs anymore since May 1. First I heard about that. Maybe this is just USA only? Hey Nathan, when you miss the flop and get donk bet into, how do you typically proceed? Let's say it's a fairly dry board, should I pop him quite big right now or should I float and see what he does on the turn? I've noticed that if I just flat the villains donk bet, he usually fires again on the turn. This forces me to fold if I still don't improve. Unless he only min bets the turn, in which case I'll pop him there. But at that point on the turn I feel like he's kind of pot committing himself to see it through to the river and I'm just inflating the pot with nothing. What is your suggestion? And what are the stats I should look at that indicate he is donk betting, besides the actual donk bet stat? It depends on what my hand is, the board texture, the stacks and any relevant history. The only HUD stat I will ever look at here is donk bet since it directly applies to this situation. Imho it depends.If its a tight passive player,ill fold air up to second pair.Of its a fish o fold air,call or raise with equity if i improve,and always raise with top pair+.Flat call strong hands to let him valuetown himself unless there are many draws possible.If you have a large enough hand history,check donk stats and evaluate an Nathan says.But thats general strategy,it always depends. These strategies work! So damn simple to implement its scary. Blackrain is the real deal! I have stacked people multiple times and it feels.freakin awesome watching my bankroll(s) grow. I know you mean "the final thing to remember" when you say "the last thing you want to be doing", but that wording sounds more like "the one thing you don't want to do". Or maybe it's just a USA vernacular thing.